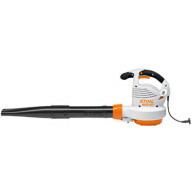 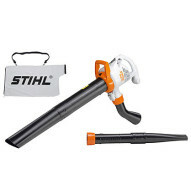 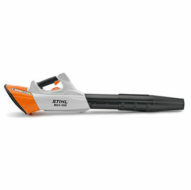 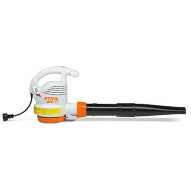 Keep leaves, clippings and other yard debris under control with the power of a STIHL blower or shredder vac. 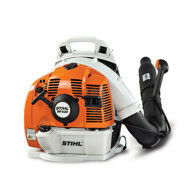 From homeowners to professional landscapers, STIHL is the name you see on hardworking power tools, season after season. 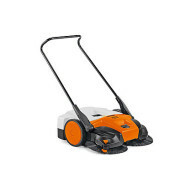 Each model is meticulously designed for efficiency, ease of use and exceptional power. 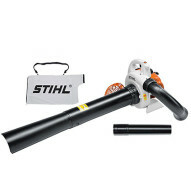 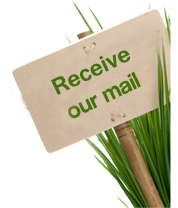 Whether you maintain a small urban lot, or acres of land, there’s a STIHL blower or shredder vac ready to exceed your expectations. 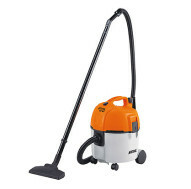 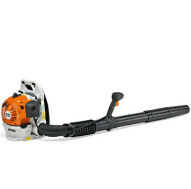 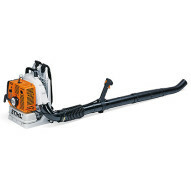 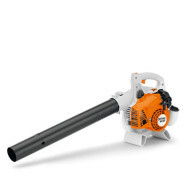 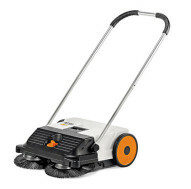 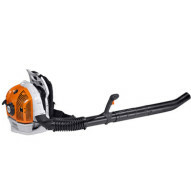 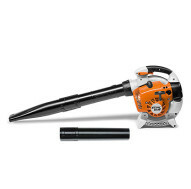 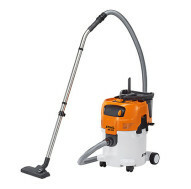 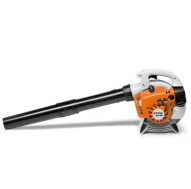 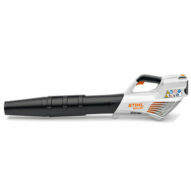 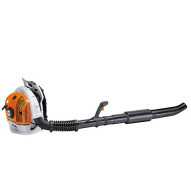 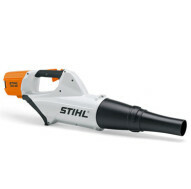 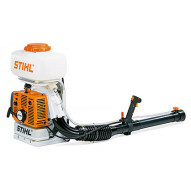 While in leaf blower mode, STIHL shredder vacs produce exceptional blower performance, along with reduced exhaust emissions and a wealth of features. 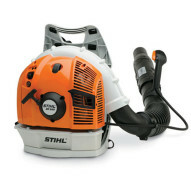 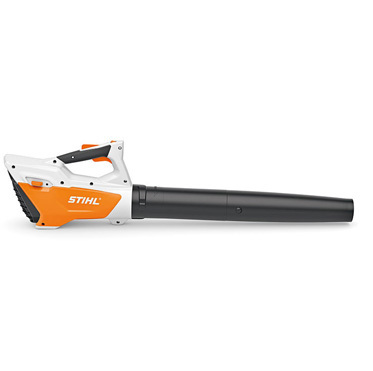 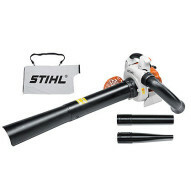 In fact, they include the same standard features as most all STIHL handheld blowers, giving their owners a lot of machine for their money.